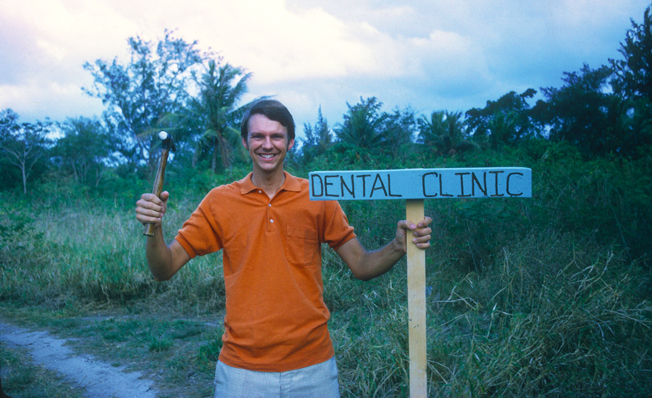 Saipan Seventh-day Adventist Clinic has been active in the dental care need on Saipan since 1972. Our Clinic was founded by Dr. Fisher in a small converted house in Susupe. In 1989 we expanded and moved our clinic to our current location centrally located on Quartermaster Drive, in Chalan Laulau.